See below list of fields and locations. We will post all Field Permits 4 weeks before the season starts. 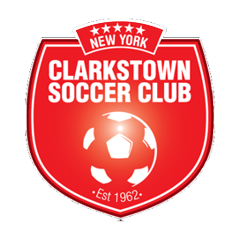 Notes: Adjacent to Clarkstown Parks & Recreation Building - use their parking lot for picture day and all-star game.